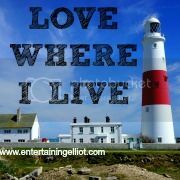 The Queen celebrated her 90th birthday this weekend and street parties were held up and down the country. The Mall in St James's Park, London was turned into a giant, first of it's kind, street party with 10,000 guests attending the Patron's Lunch. 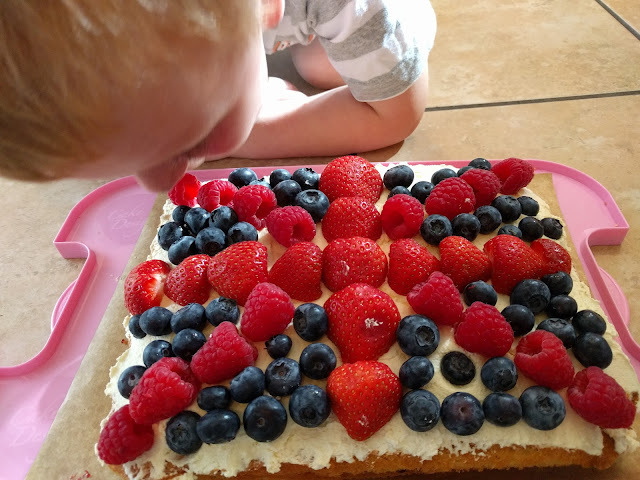 Stork challenged me to recreate one of their yummy looking patriotic cakes and we decided to bake a cake fit for a Queen, a colourful Union Jack cake. 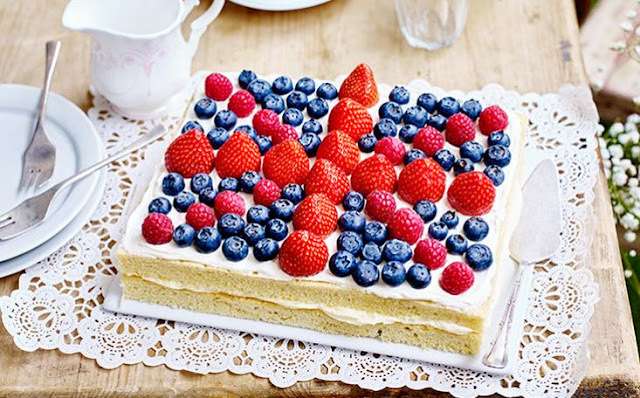 What the Union Jack cake should look like! 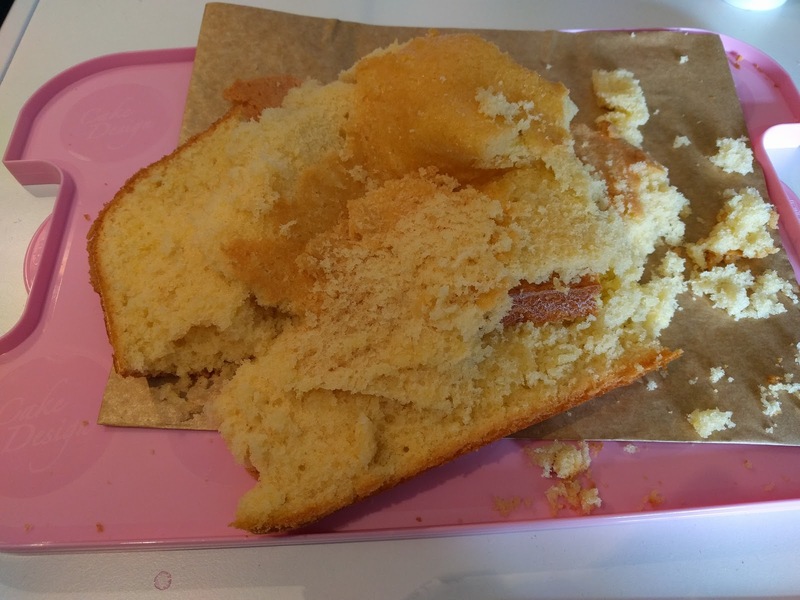 Fortunately my second bake was a big success.....I even used baking paper to save any sticking! Aside from my baking errors, the recipe was actually really simple to follow and one I would definitely do again. The double cream on top of the cake made it taste really fresh and light and I loved the fresh fruit on top. Woohoo, it almost looks like the original photo! 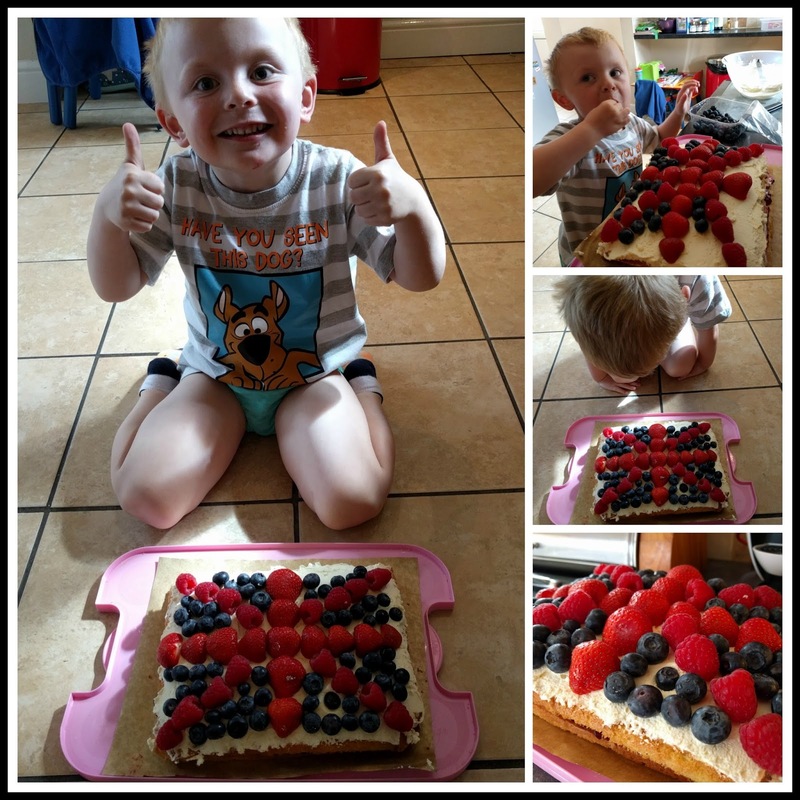 We really enjoyed our baking challenge and I hope Her Majesty would be impressed at our Union Jack Cake! "I just need to lick it to make sure it's ok!"